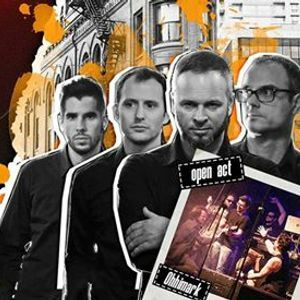 Mojo & Supportyourlocalbands team up and start the underground series of concerts in which we bring you incredible underground bands from both Romania and other countries around the world. 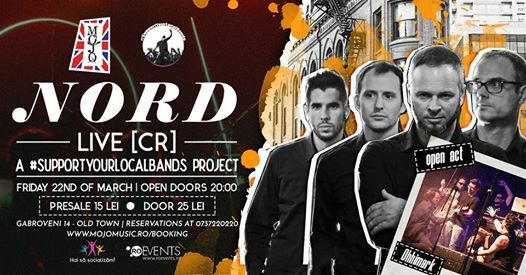 Now we proudly introduce you to NORD from Croatia, who are going to have a massive show at Mojo this march. In the opening stages will have Ohhimark! ❗❗❗ Atentie! Concertul incepe la ora ? 21:00.